Sana Jeewa receiving her Gradstar Award. 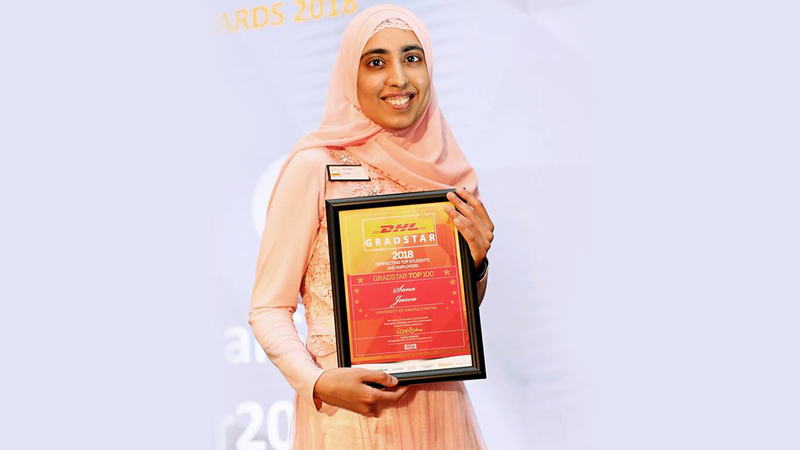 PhD linguistics student, Ms Sana Jeewa, is confident about her future after being selected as a GradStar 2018 top 100 student. GradStar is a mentorship programme that annually recognises top students who display leadership qualities and readiness for the workplace. Jeewa underwent a rigorous judging process before being selected over thousands of hopefuls around the country. She believes the recognition will give her an edge. ‘I enjoyed the programme, interacted with students from many different universities and also connected with potential employers,’ she said. Each top student interacted with a successful business mentor to further prepare them for the workplace. 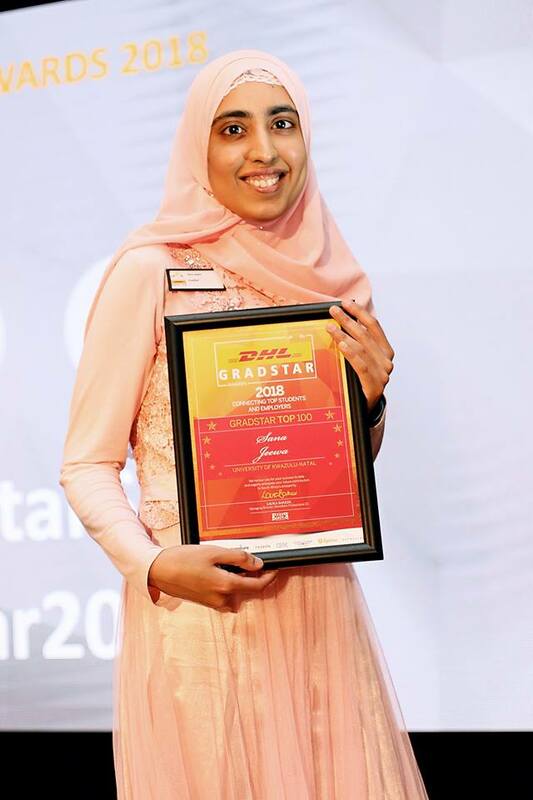 GradStar Entries Coordinator, Ms Khululwa Tom, said South Africa needs more young people like Jeewa. ‘This is the second year that Sana has been selected for the Top 100 which proves that she has star quality about her. She is very passionate about her studies and has a “can do” attitude. 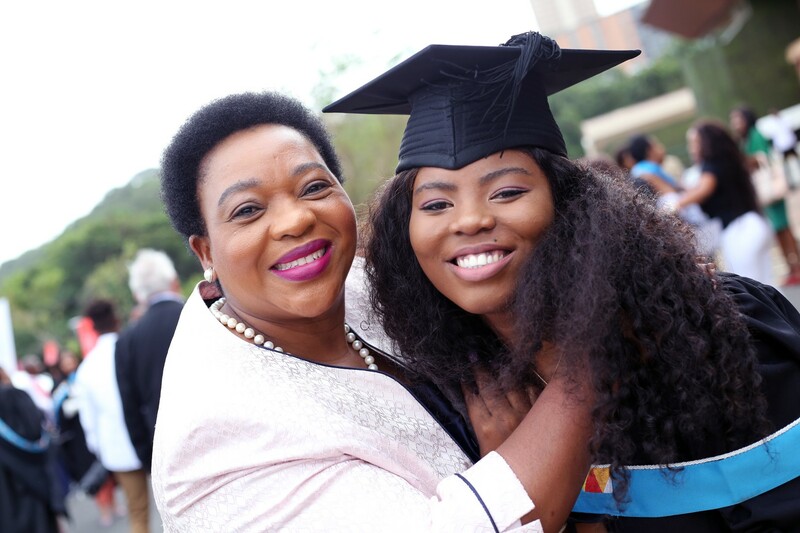 She also has a passion for helping others which she shows through tutoring and motivating younger students to fulfil their potential and realise their dreams,’ said Tom. Jeewa, who was the only Linguistics scholar in the programme, is passionate about language development in South Africa; saying that not all 11 official languages receive the consideration deserved. ‘Equality in languages needs to be realised in South Africa,’ she urged. 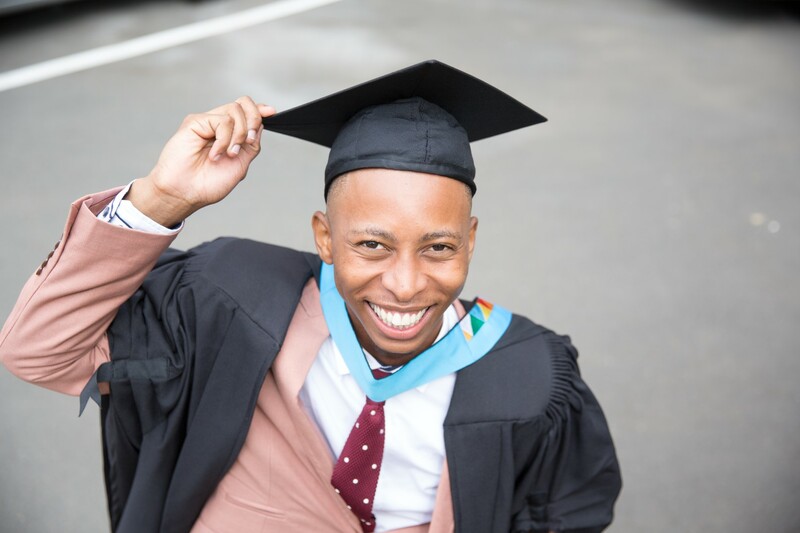 A strong advocate for the introduction of inclusive language policies at more universities in the country, Jeewa added, ‘UKZN’s introduction of isiZulu as a compulsory module is an example of an inclusive language policy that gives due recognition to the predominant language in KwaZulu-Natal’. 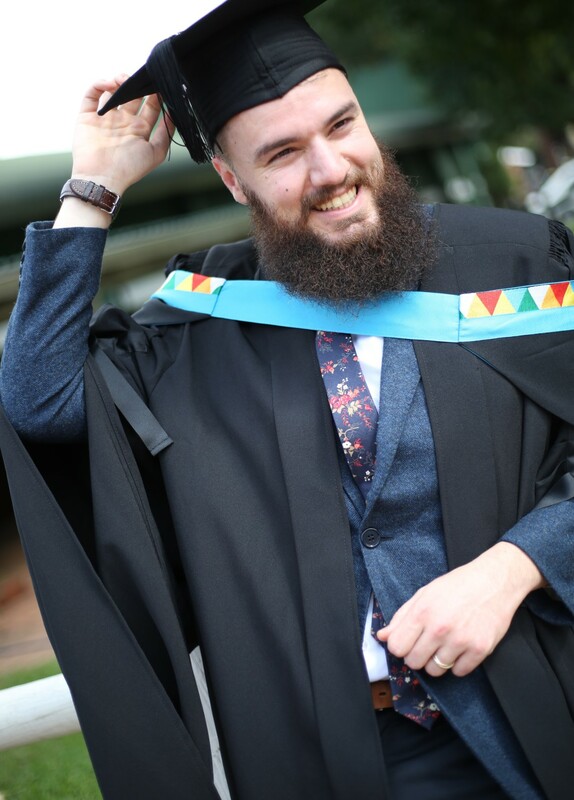 Jeewa’s PhD study investigates language repertoires and identities among high school learners in KZN. She is conducting her research in predominantly Indian communities with a focus on variants of ‘South African Indian English’, exploring how language can shape identities. She is also interested in how the language variants have changed over the years since Indians first arrived in the then Natal (now KwaZulu-Natal) in 1860.